Cosmetology Schools offers comprehensive training education, in hand cosmetics application and understanding programs for the students aspiring to a future career in beauty and cosmetics. Apart from knowledge and understanding of different aspects of beauty and cosmetics, this profession also demands an extensive level of skill and expertise. Moreover, the demand for cosmetology is increasing every year, and according to experts by 2020 it is estimated to grow by 10%. The schools offering programs in cosmetology have different training and courses where you can choose to specialize in different categories of cosmetology. 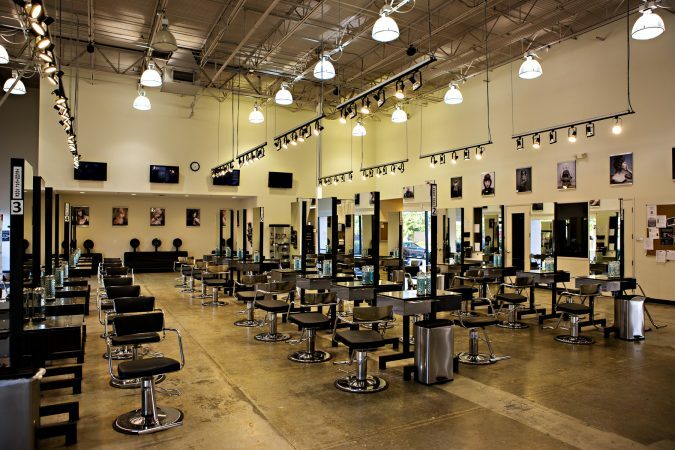 However, here you are about to know more about the top ten cosmetology schools around the world. Therefore, you must also understand the criteria a school needs to meet to rank amongst the top cosmetology schools in the world. Dedicated programs for different categorical divisions of cosmetology and beauty. A wide range of programs of different length for both new students as well as experienced ones. Placement assistance and career development programs for students. Institutes with maximum branches across different locations can be accessed by students of different regions without traveling or relocating. 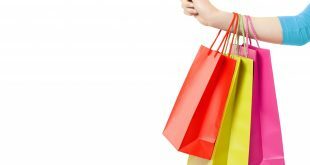 The budget and cost of the programs are also a vital factor. However, it also depends upon the facilities offered to the students, assistance at the end of training, etc. These factors issue how the program costing will be. Nick Arrojo the heap person who leads the institute offers an illustrative training program for students classified under categorical courses. The institute is located in New York just beside one of the most renowned beauty salons of NY, the Arrojo Studio. Each course includes detailed demos, theoretical classes, extensive practical applications, and workshops. On successful graduation from the institute, the institute offers opportunities to join the Arrojo Studios. Horst M. Rachelbacher was the founder of this institute that was established back in 1978. This institute has several branches not only within America but also in Canada and Australia. 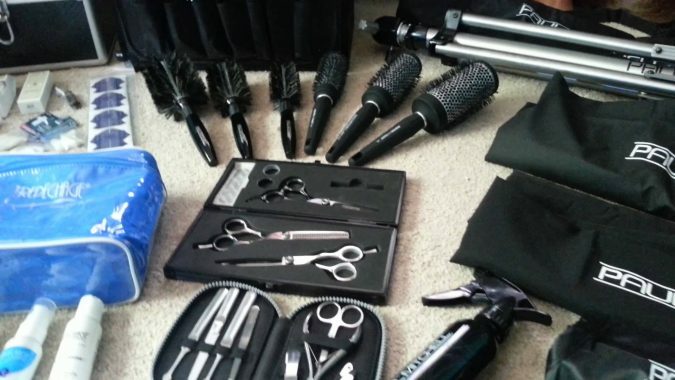 The institute masters in offering exclusive programs in both cosmetology and etiology. 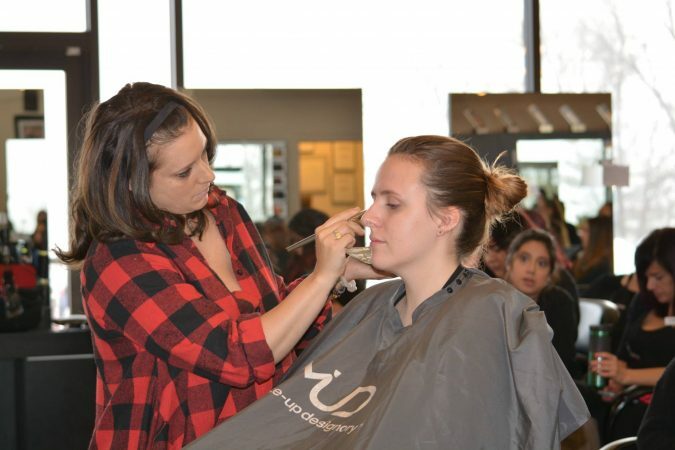 In cosmetology alone, it offers 10 programs including skin care, barbering, hair design, cosmetology, nail technology, manicuring, spa training, massage, and esthetics. 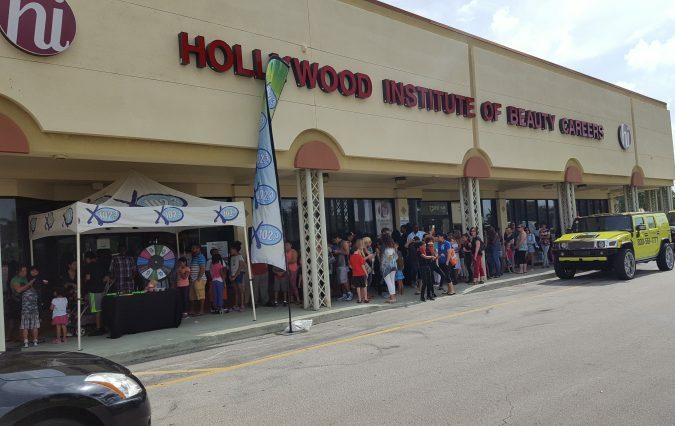 If you are looking for a professional introduction to the world of cosmetology and happen to be in Florida, Hollywood Institute offers you a wide network of learning institutes across the State. The batches for students are categorized under day section and evening which have distinct learning program duration of 10 months and 17 months respectively. You can reach out to the extensive and modern state of the art training and learning programs on various genres of cosmetology in Miami Beach, Hollywood, West Palm Beach, Orlando, etc. locations. The Institute proudly carries a successful legacy to building the careers of thousands of aspirant for the last 30 years. It has more than 100,000 branches set up across almost 81 countries across the world. Paul Mitchell, the brain behind the institute and the founder, is a renowned expert and hair stylist as well as a salon educator and product innovator. The school specializes in offering three distinct programs under cosmetology: Nail academy, Cosmetology, and Skin academy. 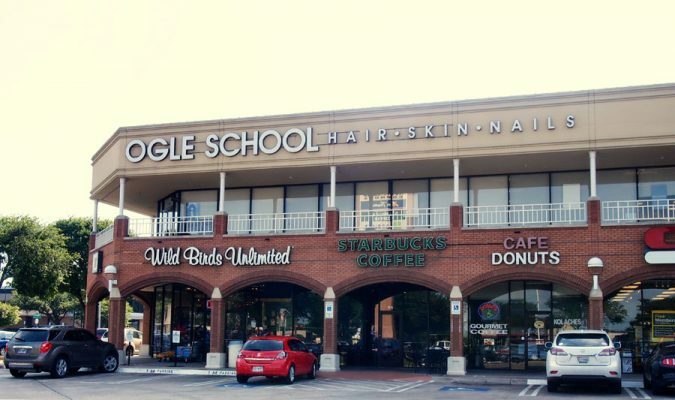 The Journey of Ogle Beauty Schools, which today operates in more than five locations in Texas, started from 1973. 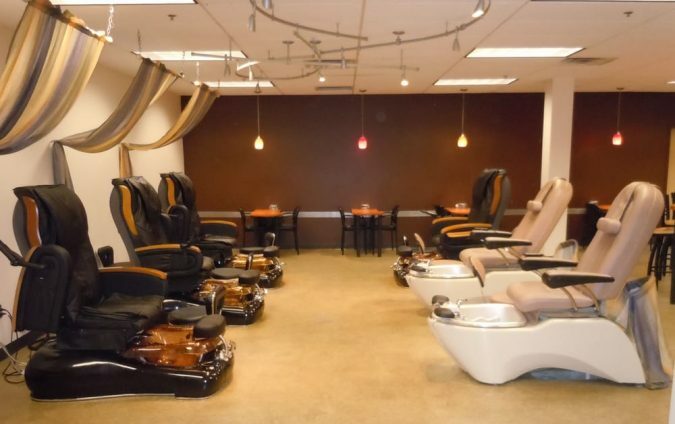 It owns an extensive reputation for being one of the leading and premier beauty and cosmetology schools in the USA. For students aspiring to a bright and prosperous career in cosmetology or esthetology, seek for professional programs from this institute. Moreover, here one can also seek for professional beauty training programs and become a professional beauty trainer. It has been playing an active role in educating students cosmetology in Kansas, Colorado, and Missouri. 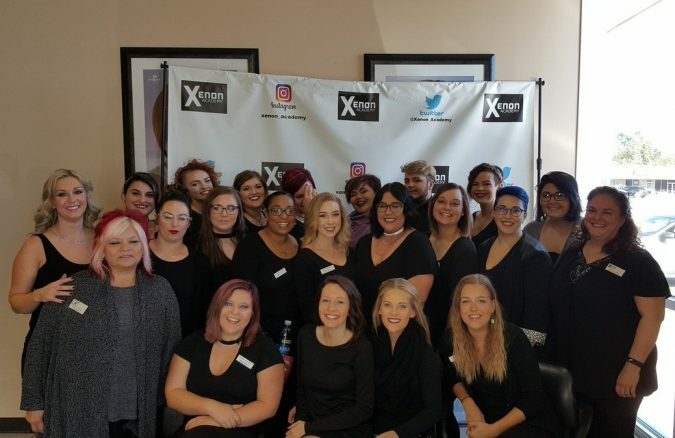 The Xenon International Academy offers the students to learn through practical sessions at salons, trade shows, career fairs and guest speakers. 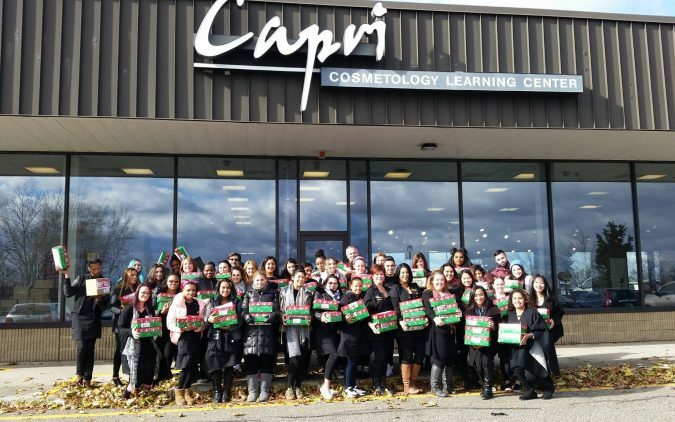 There are a number of cosmetology programs offered by the institute which includes cosmetology Instructor Program, esthetics program, nail technician program, and cosmetology program. Moreover, since Xenon has partnership tie up with some of the international brands of beauty products, the students readily get the chance to learn, and an insight of the latest trends in cosmetology. One of the globally recognized institutes that offers an extensive range of cosmetology programs in Germany, United Kingdom, Canada and the United States. 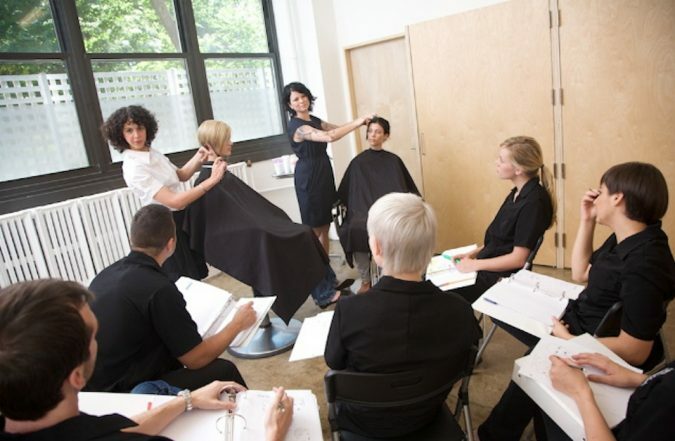 Even within the US, Sassoon Academy operates in different locations which include Chicago, Los Angeles, Seattle, and San Francisco. 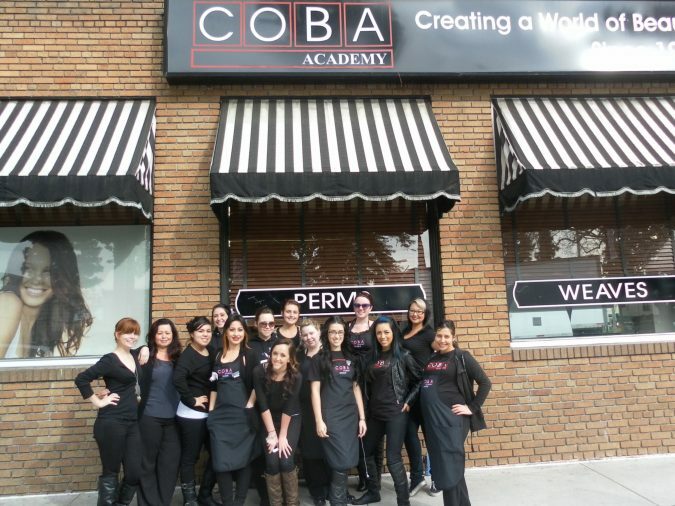 COBA Academy graduates are highly recognized in the professional salon industry, and their recognition and degree are also universally highly acclaimed. 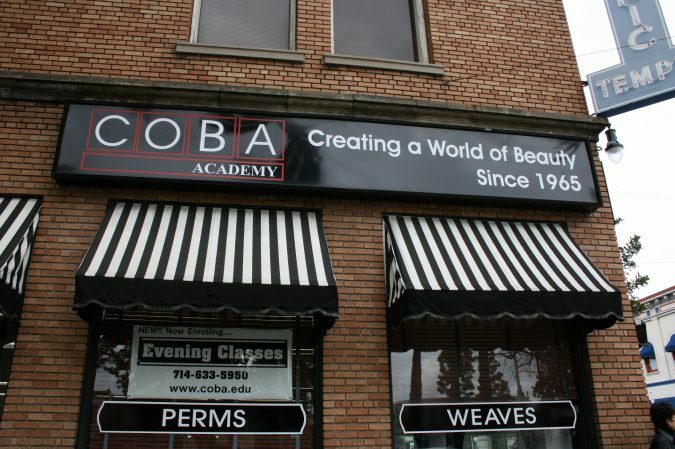 Besides this, COBA has a huge reputation for being one of the most prestigious cosmetology institutes which offer distinct courses on spa services, nail technology, color, texturing, makeup artistry etc. The institute was established in 1961 and is a renowned in Southern California. The American Association of Cosmetology Schools has particularly recognized this institute as one of the most highly trustworthy and professional institutes offering exclusive programs in cosmetology. 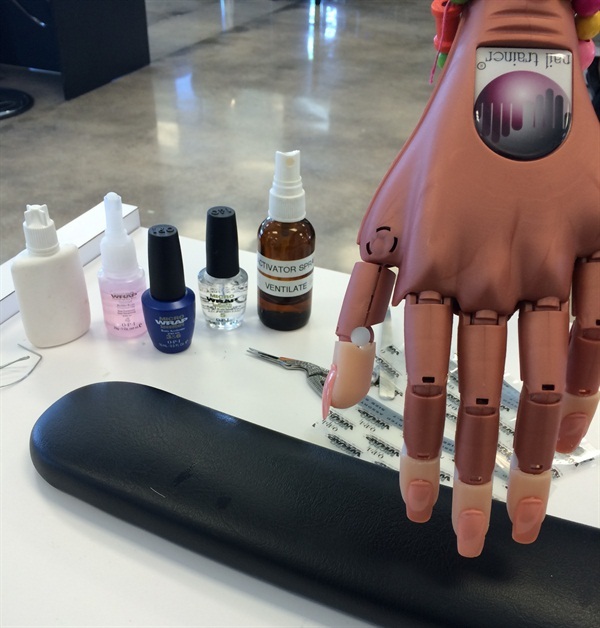 Apart from cosmetology, the other programs and courses focus on nail dressing, hair styling, makeup, and esthetics. The institute was established back in 1961 and has successfully made the careers of thousands of students who are today established in cosmetology and other beauty careers. Next TOP 10 Super Easy Ways to Increase Leads on Instagram!